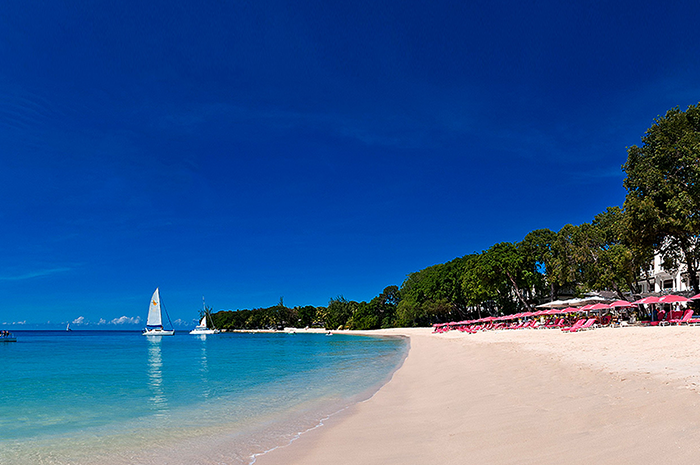 Our latest collaboration will be with one of the most prestigious resorts in the world- Sandy Lane, Barbados. It is so easy to see why this resort has become the favourite haunt of the glitterati and royal society. VIP Worldwide was awarded the contract to produce a range of virtual reality experiences for Sandy Lane, a member of the prestigious Leading Hotels of the World group. From the moment you arrive you will experience unparalleled levels of personalised service; the hallmark of every Sandy Lane stay. Our award winning virtual reality (VR) development team will provide a VR tour with intuitive layouts, allowing the viewer to feel and breathe every element of the property, its amenities and activities. Putting guests at the centre of the story is changing the way they experience, interact and engage with the hospitality and travel industry. The VR tour will bring the elegant colonial-style accommodation at Sandy Lane to life. The resort boasts some of the best golfing facilities in the world, with three courses. These include the Old Nine, the Country Club and the world-renowned Green Monkey (the latter two being Tom Fazio’s creations). Of course, no stay would be complete without experiencing the resort’s magnificent restaurants. Fine dining is at the signature à la carte ‘L’Acajou’ is a special experience, as is a beach-side afternoon tea at Bajan Blue. The VR tour will also include the delightful spa sanctuary, which is fronted by a waterfall and free-form pool and features a wide selection of treatments. VR is an extremely powerful marketing and communications tool. It is changing how people travel and make decisions about travelling. The technology allows potential guests to be temporarily transported to sample authentic moments, experiences and adventures. VR increases sales due to its numerous benefits. It also helps with the upgrade path, the travel trade get to know your property without visiting, and meetings and event planners understand your offering better.